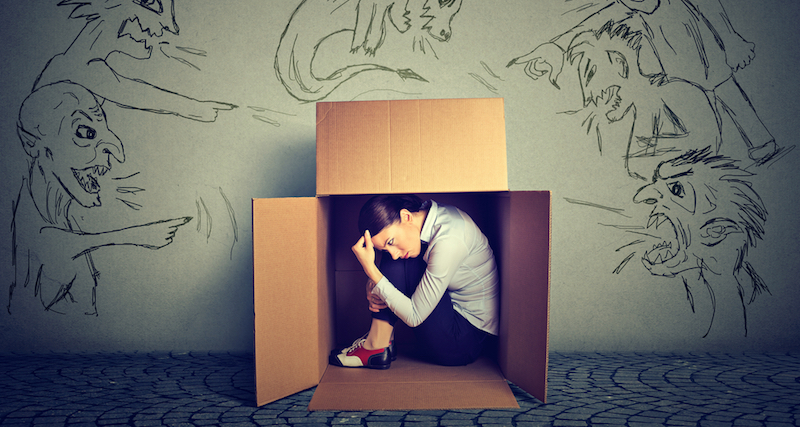 Anxiety can be a debilitating condition. Angela Ceberano may not be a qualified psychiatrist, but she has grappled with and conquered anxiety in her own life. In this witty presentation she details her journey, peppered with quirky anecdotes and lots of self-deprecating humour. Listen in to how she spearheaded her own ‘Fear Project’ to fight the fear within her. At her most anxious, Ceberano was losing her appetite and spending late nights obsessing over worst-case scenarios. She threw herself into her work to avoid addressing the anxiety that plagued her personal life. Inspired by her husband, she decided it was time to face her fears. She picked her biggest fear--being in front of the camera--and tackled it head on. Thousands of views later, her youtube channel is definitely a hit. Ceberano has a couple of major takeaways to share: Take on your fear. Don’t always take no for an answer. Don’t be a worrier. Be the warrior. If you feel that you or someone around you is suffering from anxiety, please don't hesitate to reach out to us. An InnerHour therapist will be able to help you.